Ownership of the Robert Piguet brand and fragrances changed hands several times before reaching Fashion Fragrances & Cosmetics in the 1990s. They sought to reintroduce the Piguet brand name as a luxury fragrance brand, and to offer versions of the original fragrances that adhered as closely as possible to the formulas and fragrances of the original scents, using modern ingredients and with slight updates for modern sensibilities. As a result, many of the classic Piguet fragrances have been made available again to the public, and new scents under the Piguet name have also been introduced. Designer Robert Piguet has 28 perfumes in our fragrance base. Robert Piguet is an old perfume house. The earliest edition was created in 1944 and the newest is from 2016. 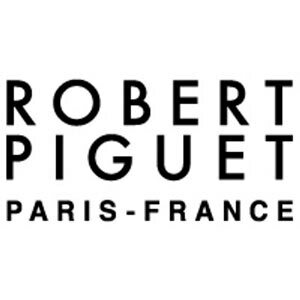 Robert Piguet fragrances were made in collaboration with perfumers Aurelien Guichard and Germaine Cellier.